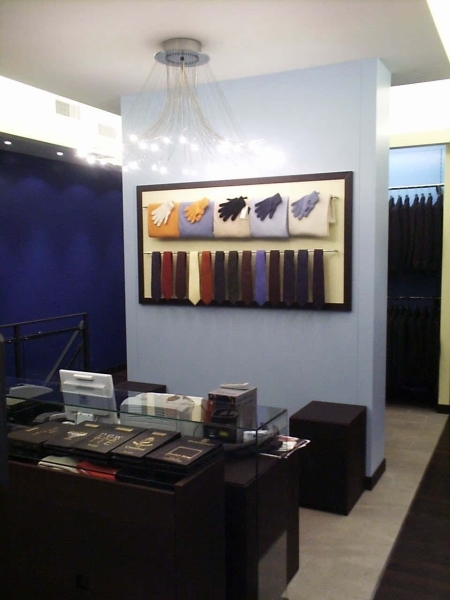 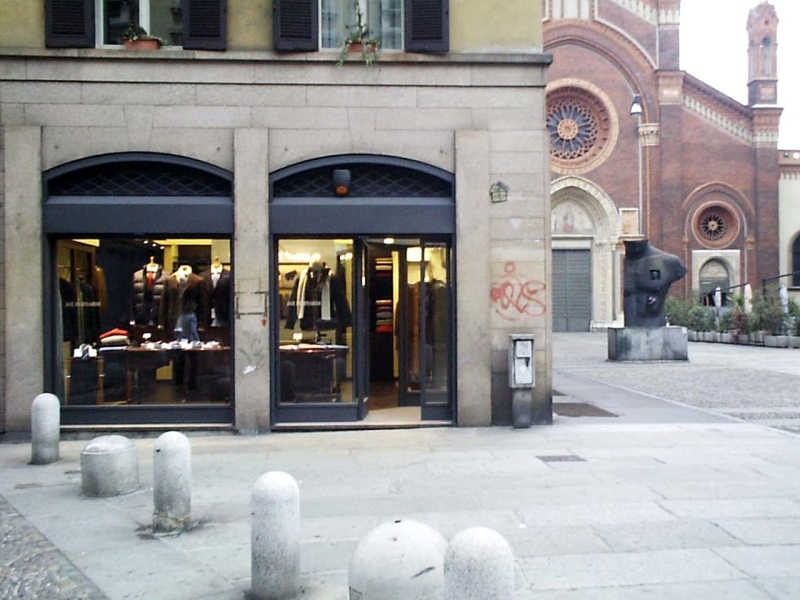 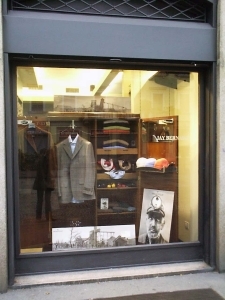 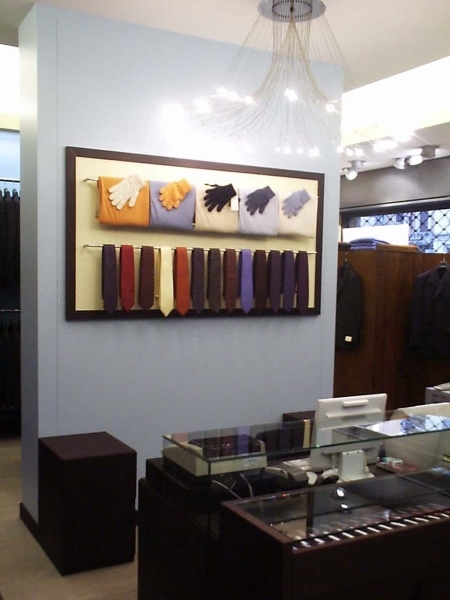 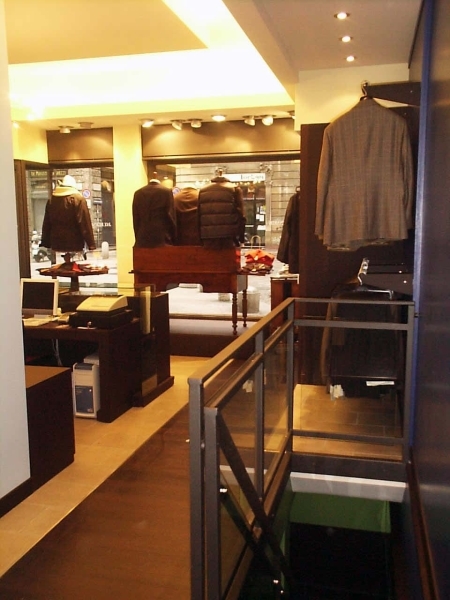 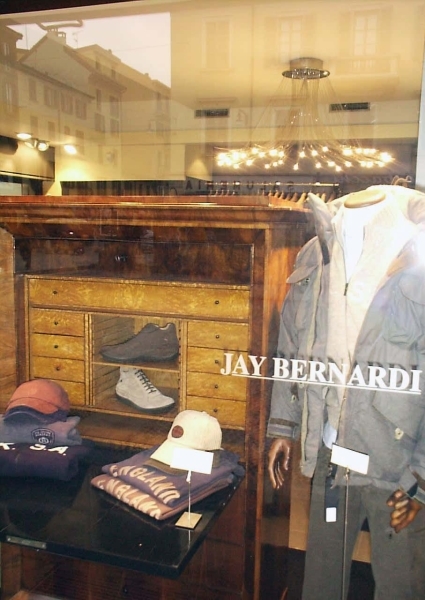 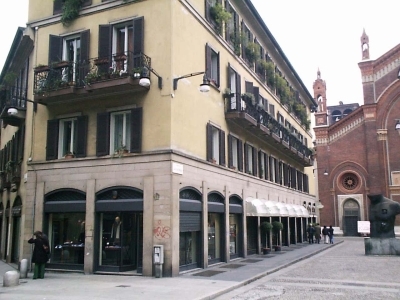 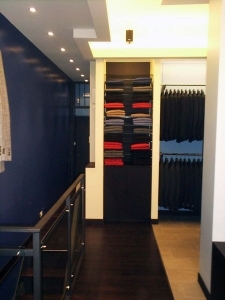 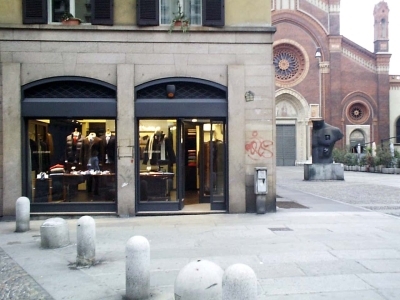 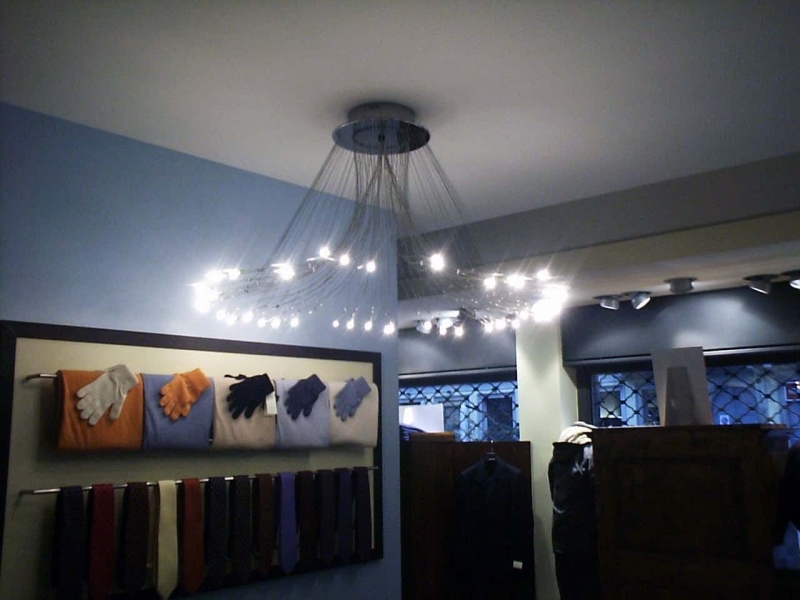 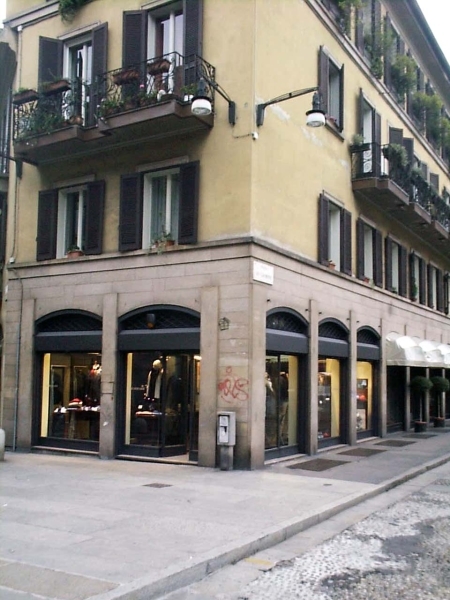 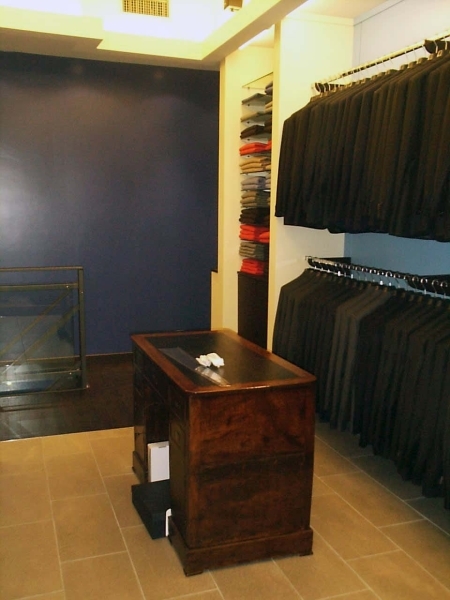 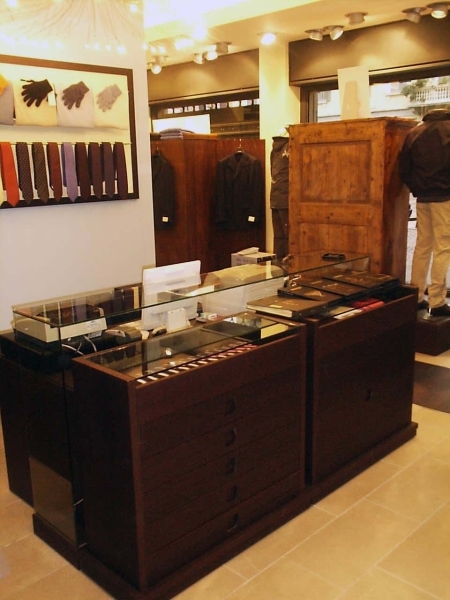 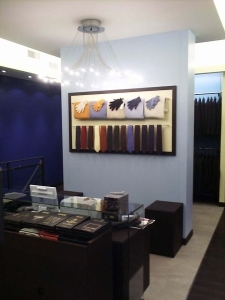 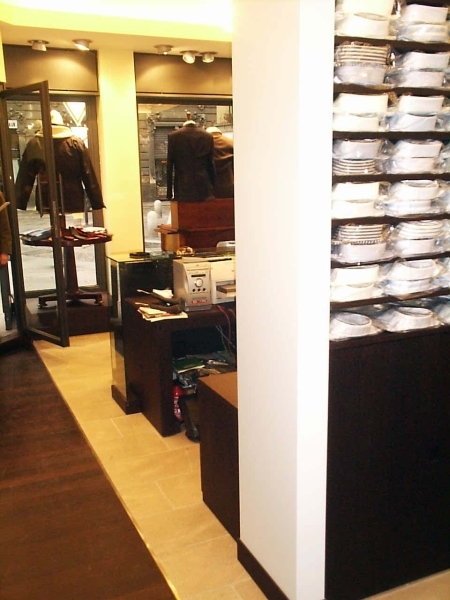 Clothing store in Milan in Piazza del Carmine in the heart of Brera. 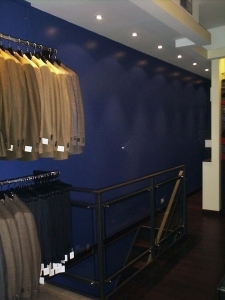 Interior design and furnishing. 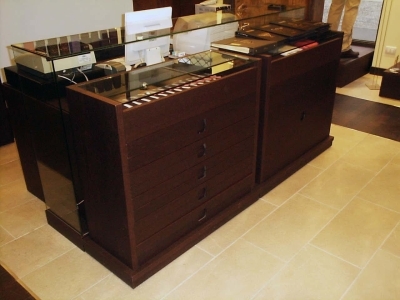 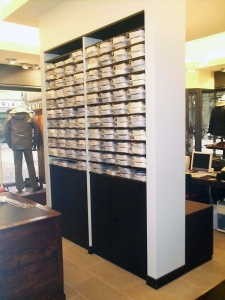 Design of bespoke furniture.